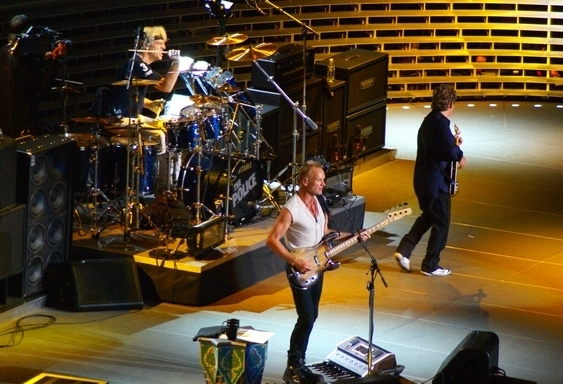 Every Breath You Take by The Police was released in 1983 and became one of their most popular songs. 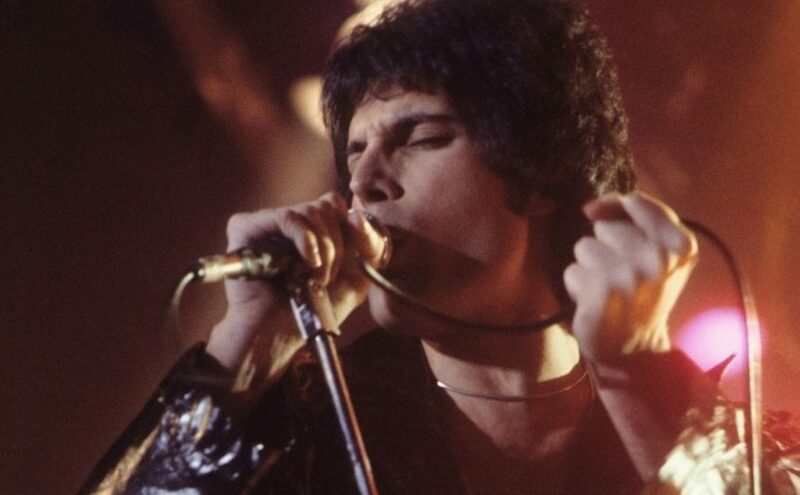 In the UK and the US it was the biggest hit that year – it topped the charts for several weeks in both countries. The listening comprehension exercise below is based on this song. Listen to the song and complete the lyrics below. If you make a mistake, you can always try again but you can only see the solutions when you have entered a guess in every gap. Feel free to stop the video playback whenever you like. In a few days, you will find a reading comprehension exercise based on this song here. Also, a more difficult version of this listening comprehension task will follow, where you will have to enter the whole of the text yourself. This is another listening comprehension exercise based on the David Bowie song Space Oddity, but the format is different this time: you have to add the missing words within the video itself, not in a separate frame. You can also stop the playback or even go back if you need to, but you can’t see the whole lyrics on one page. Some of you might find this design easier to work with — I’m interested in your opinion, so please tell me which version you prefer below when you’ve finished the task. The difficulty of this task is about B2 level (upper-intermediate). Please click here to share your opinion about the design of this exercise — do you prefer this design or the earlier one? The Beatles are considered to be one of the greatest rock bands ever, and their song Hey Jude is certainly one of their most famous pieces. In this listening comprehension gapfill exercise, you have to listen to the song and enter the missing words. You can also get letter hints if you’re stuck. If you need more time to enter your answers, feel free to stop the playback or even rewind it. The difficulty of this exercise is slightly below B2 level (upper-intermediate) since the vocabulary is not very advanced, the song is not very fast and Paul McCartney’s singing is easy to understand. There will be more tasks based on this song coming soon, including a reading comprehension exercise on its background. 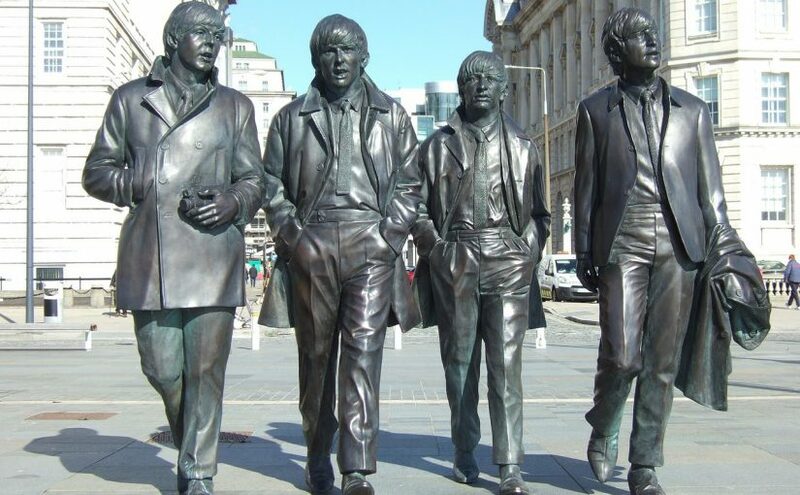 We have another Beatles song to help you improve your English listening comprehension: Eleanor Rigby. This version is a text reconstruction exercise (you need to add all the words) and this one is the well-known listening comprehension gapfill. 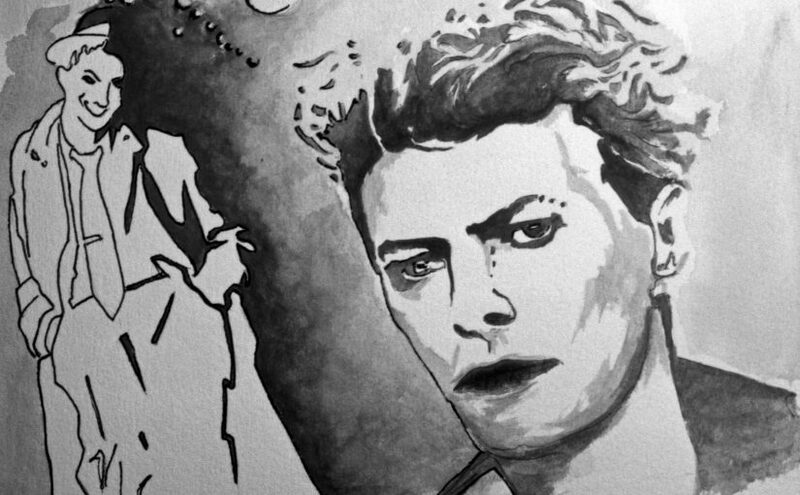 This is another listening comprehension exercise based on David Bowie’s song Space Oddity. Your task here is easier: you just have to choose the missing words from a list. The difficulty of this exercise is not much higher than B1 level (intermediate) on the CEFR scale because the words are already provided and also because the vocabulary level is not very advanced. You can stop the video whenever you like if you need more time to find the missing words. A listening comprehension exercise — similar to this one, but you have to fill the gaps on your own instead of choosing from a list. A text reconstruction exercise — you need to find all the words. In the near future there will be more tasks, including reading comprehension and vocabulary exercises. One of the greatest songs ever written, no doubt. This is a live concert version, recorded in 1981 during the famous Concert in the Park, a free event held in Central Park in New York. Listen to the song and fill the gaps in the lyrics. You can also get a letter hint if you can’t find a word. Feel free to stop playback any time you need. The difficulty of this task is probably slightly higher than B2 level (upper-intermediate) because the vocabulary is fairly advanced and the imagery of the lyrics is probably not that easy to comprehend. 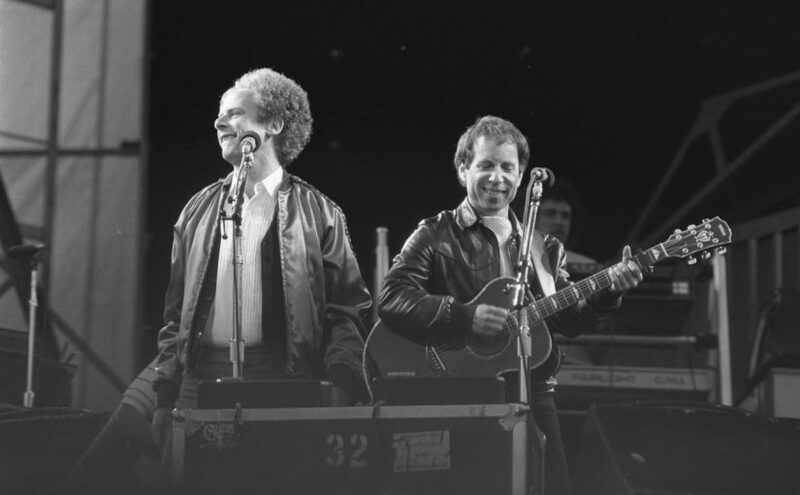 We have another listening comprehension exercise based on a Simon & Garfunkel song: The Boxer, which is also very famous. There will be more exercises built around The Sound of Silence, including vocabulary and reading comprehension tasks as well as various difficulty level listening exercises, so please check back. Hello is one of Adele’s greatest hits: it broke the Vevo Record by achieving over 27.7 million views within a 24-hour span and it reached the number one spot in almost every country. This is a listening comprehension exercise based on the song: watch the video and complete the lyrics by filling the gaps. Feel free to stop the playback whenever you need to. You can also ask for letter hints if you can’t find a word. 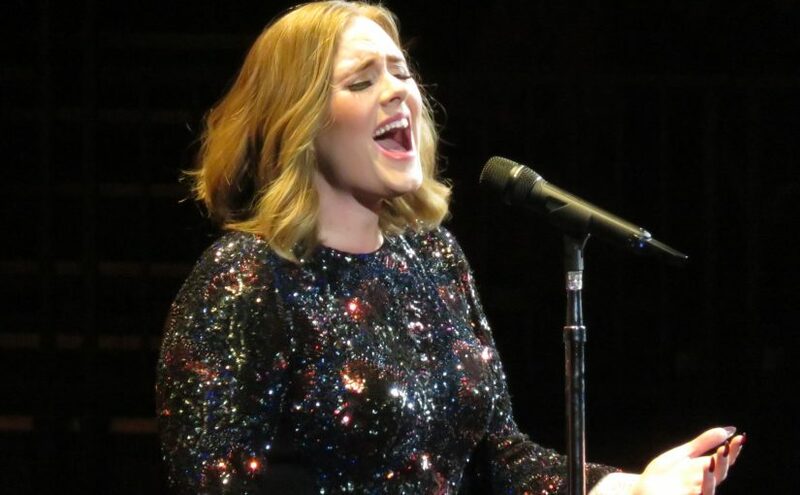 The difficulty of this task is around B2 level (upper-intermediate) as the vocabulary is not too difficult and Adele’s singing voice is fairly easy to understand. A previous exercise on EnglishFiles.com featured another famous Adele song, Someone Like You. There will be more exercises based on both these songs, including text reconstruction, reading comprehension and vocabulary exercises, so please check back. And please don’t forget to like our Facebook page to get updates and find other useful links for learners of English. 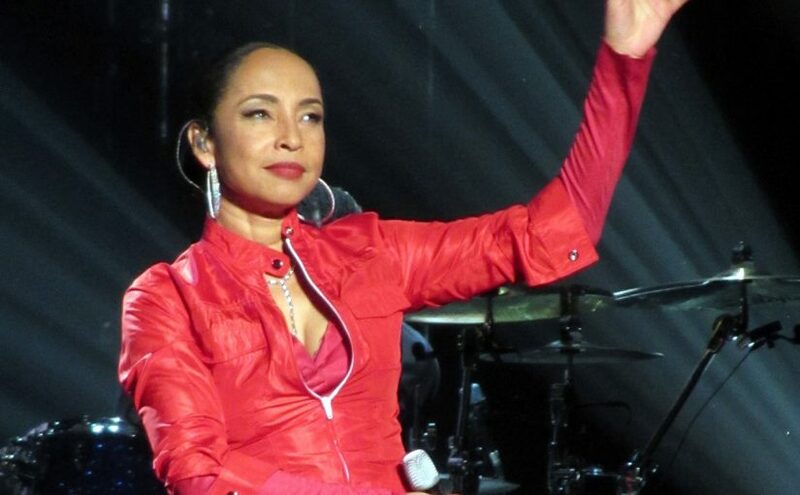 This is a listening comprehension exercise based on Sade’s song, No Ordinary Love. Listen to the song and complete the lyrics by filling the gaps with one word in each gap. Feel free to stop (or even rewind) the video whenever you need to. The difficulty of this task is about intermediate level (B1 on the CEFR scale). Earlier we showed another exercise based on this same song: this is a text reconstruction task, where you have enter all the words on your own. More exercises on this song will be coming later, including vocabulary and reading comprehension tasks, so don’t forget to come back. And please remember to like our Facebook page to get updates and other useful links for learners of English. The vocabulary exercises below are based on the lyrics of David Bowie’s song, Space Oddity. Start with an easy matching exercise and then you can choose from five different task types (in the bottom right corner, where it says “Choose a Study Mode”): Match, Learn, Test, Flashcards, Spell – you can probably guess how each one works but try them all. Coming soon: another listening comprehension gapfill and a reading comprehension task, followed by more vocabulary exercises. David Bowie’s Space Oddity is famous for many reasons: for example, it was recorded before the first Moon landing — which is pretty cool, considering its topic. It is also the song that was used for the first ever music video recorded in space, by Commander Chris Hadfield on board the International Space Station. Your task here is to listen to the song and complete the lyrics; feel free to stop the video whenever you like. This listening comprehension exercise is below B2 level on the CEFR scale (about intermediate level). There will be more exercises based on this song, including vocabulary and reading.